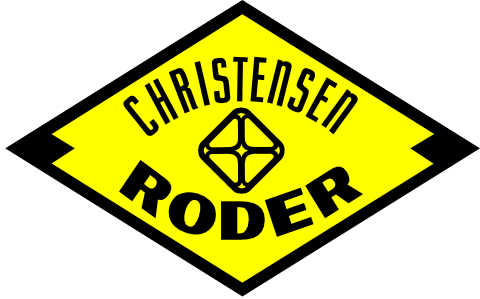 Desanders | Christensen Roder Argentina S.A. Some Oilfields produce from formations with high solid concentration. These solids cause damage and pump/surface failures which originate downtime and production loss. The Desander separates abrasive solids in production fluids before they enter a downhole pump. Extends life of all types of downhole pumps and rate. Is an accesorie installed at the production string bottom allowing to solids from production fluid, before it enters to the pump. Its exclusive design can be adapted to differents artificial lift systems and pump rates. Can be installed in Gas, Oil or water wells. Compatible with any artificial lift system: Rod Pump, PCP and ESP. Avoiding solids entry into the artificial lift system. By protecting the complete production string, it minimize pulling interventions. Minimize solids in pipelines and tanks. 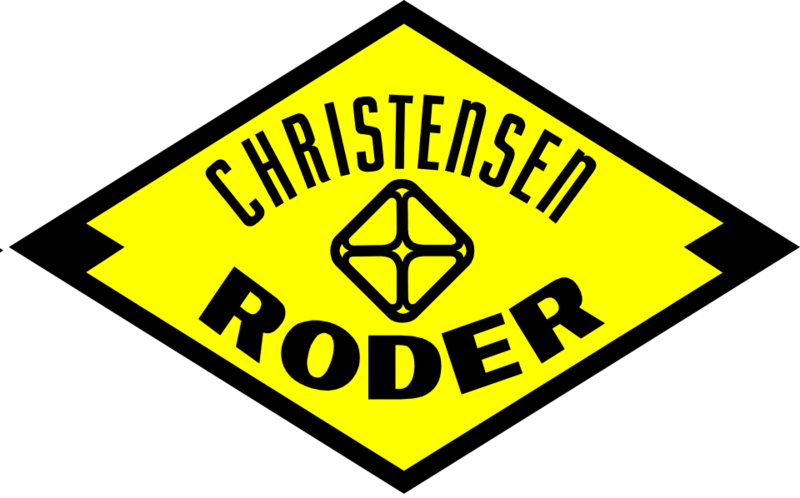 Christensen Roder not only analize each individual case and provides the appropiate design, but also deliver on site installation service. Since there are not 2 same wells, Christensen Roder offer a wide range of Desanders models. Check the chart and contact us.